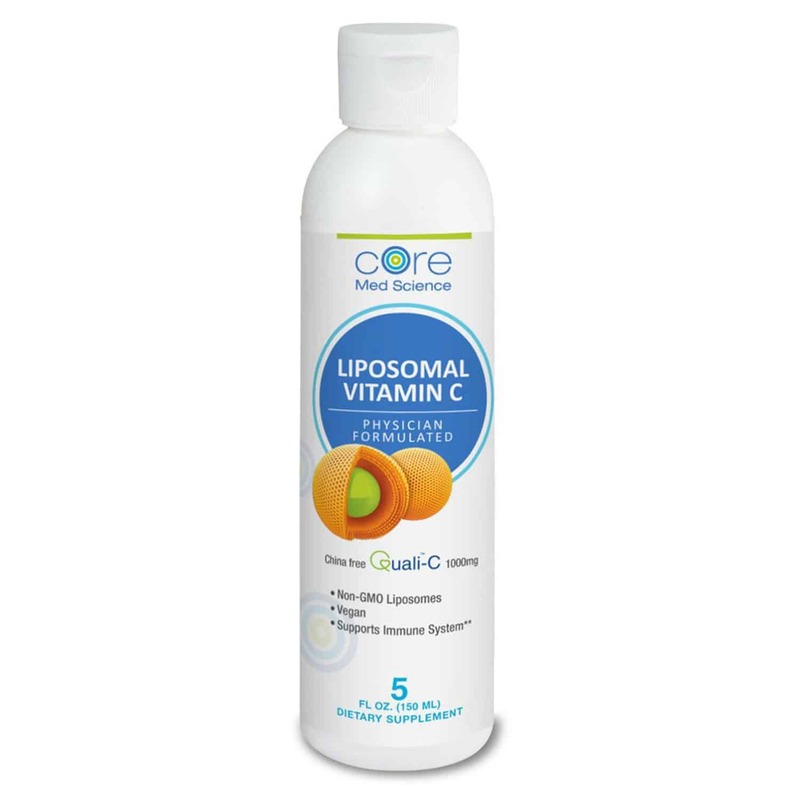 Optimized Liposomal Vitamin C contains 1000 mg of Vitamin C per serving as Ascorbic Acid. This product comes is a vanilla-orange natural fruit flavored liquid and requires refrigeration ONLY AFTER OPENING . Vitamin C is essential to life itself. Without it we cannot survive. Human beings unfortunately have lost the ability to manufacture Vitamin C, so it must be obtained from food. Unfortunately our bodies can only absorb maximally about 18% of the vitamin C we ingest. Taking more vitamin C does not increase absorption and can cause stomach irritation and severe diarrhea. The Vitamin C in this product is “encapsulated” meaning that it has been naturally “trapped” inside microscopic spheres called liposomes. Due to the liposomal technology employed this product, the absorption of “Liposomal Vitamin C” is markedly higher than the plain Vitamin C equivalent. In addition the gastric irritation and diarrhea are also typically avoided. Liposomes are microscopic fat-soluble spheres, resembling tiny cells, with Vitamin C intentionally trapped inside the water-soluble center. Liposomes actually resemble our own cells; in fact liposomes are made of the exact same building blocks as our own cell membranes. Phospholipids, like Phosphatidylcholine (PC), are the common building blocks of cell walls as well as our liposomes. 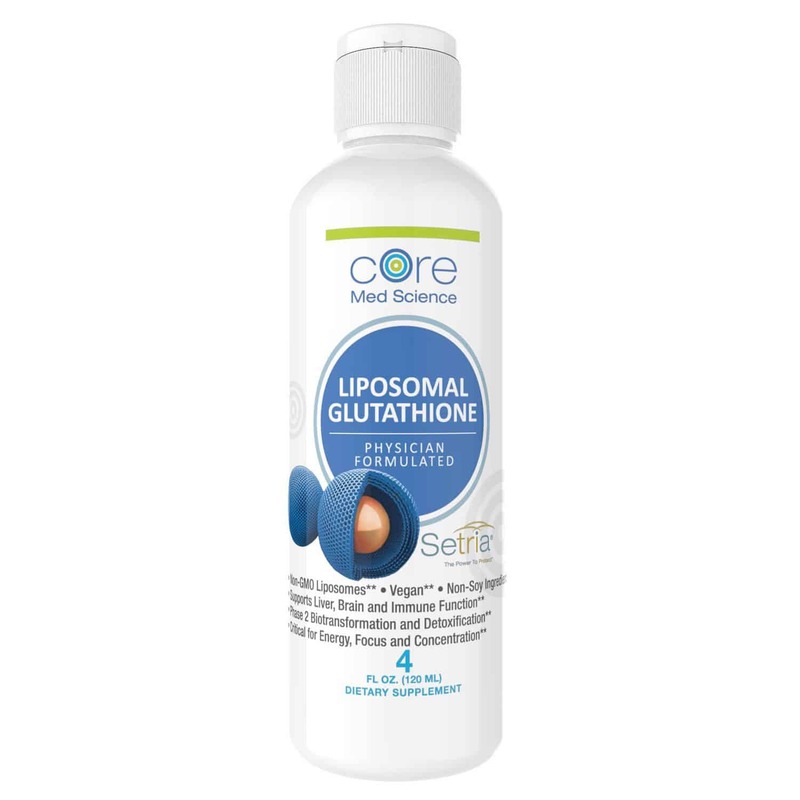 Because of this, once Liposomal Vitamin C is ingested orally, the liposomes pass through the stomach intact and then easily attach to the cell membrane of the small intestine cells where absorption of nutrients in food occurs. Once attached, liposomes then “fuse” with our own cells releasing the Vitamin C content to our circulation. This process also serves to replenish our own cell membranes with a fresh supply of Phosphatidylcholine to strengthen cell structure. It is important to point to point out that the liposomes in this product are produced in a natural process using no added pressure, temperature or solvents so as to ensure that the phosphatidylcholine liposomes remain undistorted and non-hydroxylated. Immune Support: Vitamin C may have a direct effect against infectious agents like bacteria, viruses, and even cancer cells. At very high doses administered in IV form, it can generate peroxide (H2O2), which may account for this effect. Read More about High Dose IV Vitamin C here. Research has shown that the antioxidant properties of vitamin C can reduce the severity of symptoms associated with H1N1 influenza virus and is considered an important add-on therapy in surviving the flu. Adrenal Support: Vitamin C is required for conversion of tyrosine to epinephrine (adrenalin), and the synthesis of the bile. It is present in high amounts in the adrenal gland cortex and these levels are depleted after adrenocorticotropic hormone (ACTH) stimulation of the gland and synthesis of the stress hormone cortisol, which is why it’s important to replete vitamin C level during times of high stress. Take on an empty stomach or between meals. Use ¾ of a tsp. (about 4 ml) directly or mix in water or juice.